Using a jailbreak tweak called LastTimeUnlocked for iOS 10, you can find out when your iPhone or iPad was last unlocked. Though we can’t stop an ill-intentioned individual at times from breaking into our smartphone or tablet, but we can place measures in place to know whether they have or not. 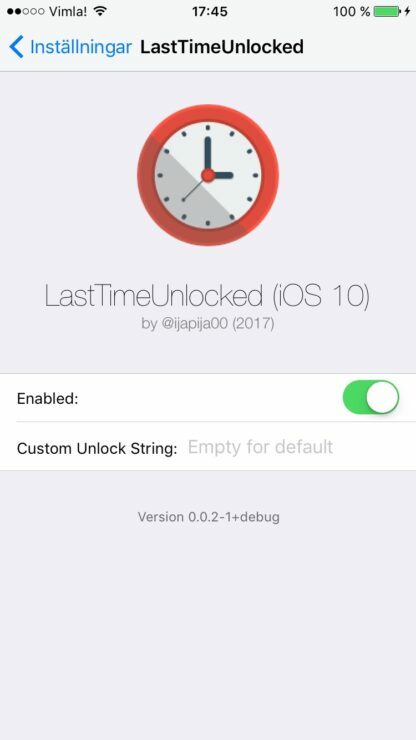 For instance, if you have an iPhone or iPad at hand which is jailbroken as well, then you can install a nifty little tweak called LastTimeUnlocked to know when your device was last unlocked. This tweak has been requested by many users on Reddit so I thought “Why not make the community happy for once?”. 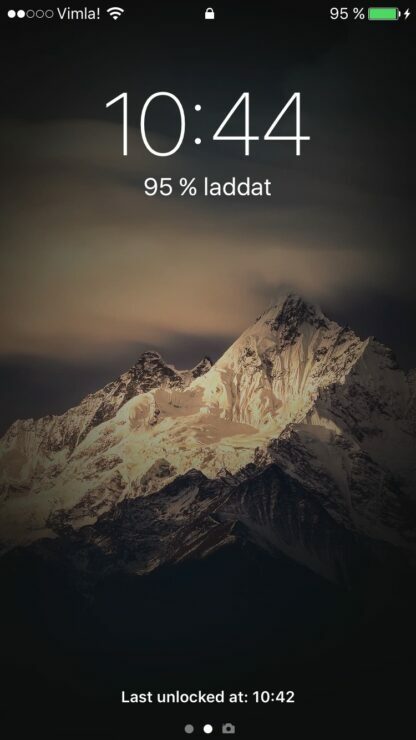 Therefore, I wrote this simple tweak to show the last time your device was unlocked on the lock screen. You can customize the “Last Time Unlocked” string as well, meaning you can translate this tweak into all languages. Options to configure in the settings. 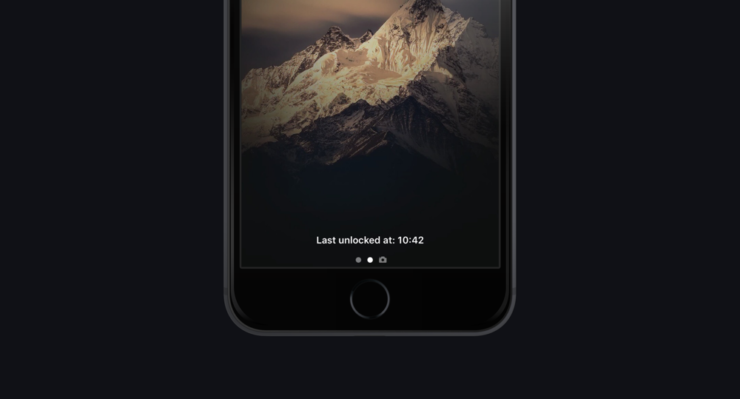 Interestingly, the ‘Last unlocked’ information appears right on the lock screen itself, so you can’t miss it at all. You get to see a convenient little timestamp, showing you when your smartphone or tablet was unlocked. Using this information you can easily find out whether or not someone is snooping in on your device, allowing you to take subsequent action later on. Either you can enter a tougher PIN code, or change the way how you unlock your device. And since we are dealing with a jailbroken device already, you can even install a tweak or two to know who unlocked your smartphone by taking a photo of the person whenever the lock screen is bypassed. The options are there, and it’s up to you which route you should take. The tweak is available to download from the BigBoss repository in Cydia. It’s absolutely free, and you can enable or disable the tweak right from the Settings app. If you have this idea that someone might be breaking into your iPhone or iPad behind your back, then it’s a no brainer to install this little package right away.